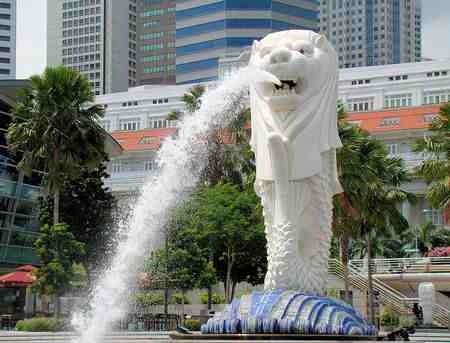 ​Singapore is a dynamic fast paced city that displays a harmonious blend of various culture, arts and cuisine. The combination of skyscrapers and subways makes this an ideal destination for the young and old alike. 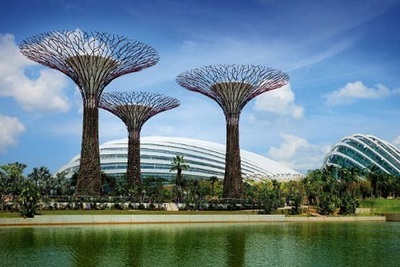 Visit Singapore and see what a modern city it is. Food: Being a multi-ethnic city, expect a varied taste of dishes from all over the world. Their dishes are diverse & any nationality will not find it hard to fins a restaurant catering to its preference. Try their Hainanese Chicken & Chili Crab which are their most well-loved local dishes. What to wear: Singapore has hot and humid weather all year round. Wear light cotton clothing for comfort if you are going outside. But take a pashmina or cardigan as the temperature inside buildings & restaurants are cold. Tip: Do not hesitate to try food at the Hawker Centres. Aside from being clean, it tastes good also. Don't forget to bring your own napkins because these are not being provided for. kasi every night naghahabol kmi ng closing ng mall hihi!!! The hotel was okay yun lang medyo sad lang sa breakfast nila kasi parang walang choices kundi egg & fried rice lang always hihi!! pero nakakatuwa kasi pati yun partner nyong travel agency dun was okie we were all taken care of. At dahil dyan, we are planning to book another trip sa inyo meron ba kyong 2 cities ulit, Cambodia & Vietnam? 1st half of the year sana ganun pa rin all in na lahat including airfare :) Thanks. ​Day 1. Arrival in Changi airport. Meet the airport representative and transfer to your hotel. Airport transfers are seat-in-coach style. Upon arrival, check in and free time for guests' own leisure. Day 2. After breakfast, prepare for your half day City Tour. Visit the Merlion Park, China Town, Mount Faber & Jewelry Store. Back to hotel & free time for guests' own leisure or avail of optional tours. Day 3. After breakfast, free time until airport transfers. 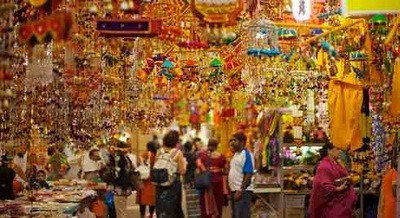 For 4D3N, after breakfast, you can explore the streets of Singapore. The whole day is at your own leisure or you can take an Optional Tour. Singapore Zoo. Singapore Zoo has been known for having among the most beautiful wildlife park settings in the world, where animals roam freely in open and naturalistic habitats. It has more than 2,800 animals representing over 300 species of mammals, birds and reptiles call Singapore Zoo home. Universal Studios. Go beyond the screen and Ride The Movies™ at Universal Studios Singapore. Only here can you experience cutting-edge rides, shows, and attractions based on your favourite blockbuster films and television series, including TRANSFORMERS The Ride: The Ultimate 3D Battle, Shrek 4-D Adventure, Madagascar: A Crate Adventure, Jurassic Park Rapids Adventure, and more! Ducktour Ride. Catch a ride on the ORIGINAL DUCKtours! Ride on a land and sea adventure on a remodeled WWII amphibious Vietnamese war craft that promises you the best tour experience. This hour-long journey brings you up close to Singapores famous skyline, historical landmarks and gorgeous bay view.